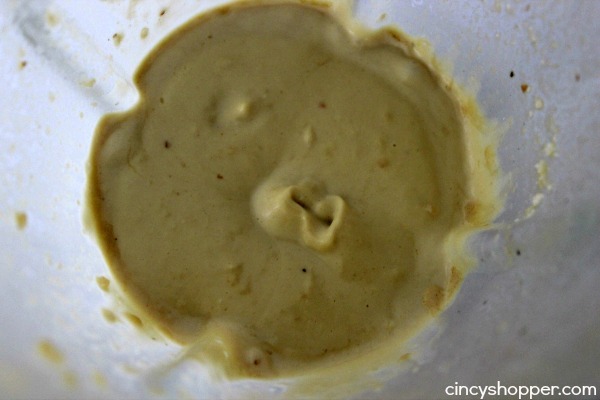 If you are looking for a great Homemade Caesar Salad Dressing look no further. 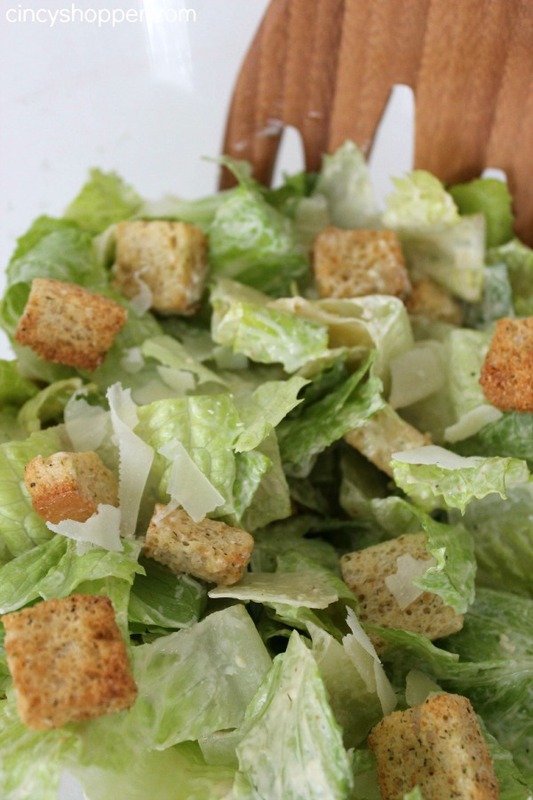 Making your own Caesar dressing is super simple and so much better than store bought. 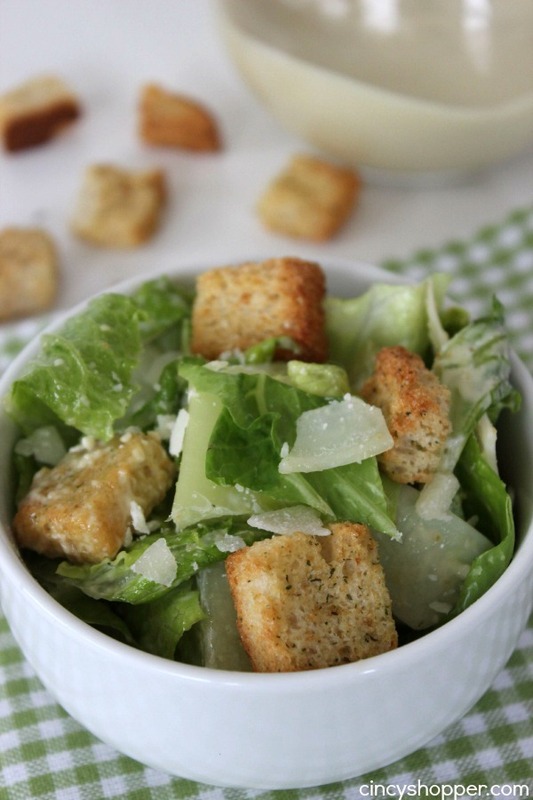 You can whip up a batch to enjoy with a simple Caesar salad for a side dish or meal. The hubby and I are trying to eat more greens this year. 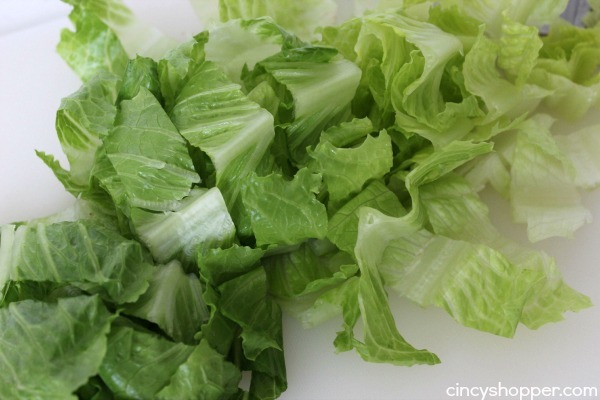 We both love salads as long as we have a dressing to give the salad some great flavor. 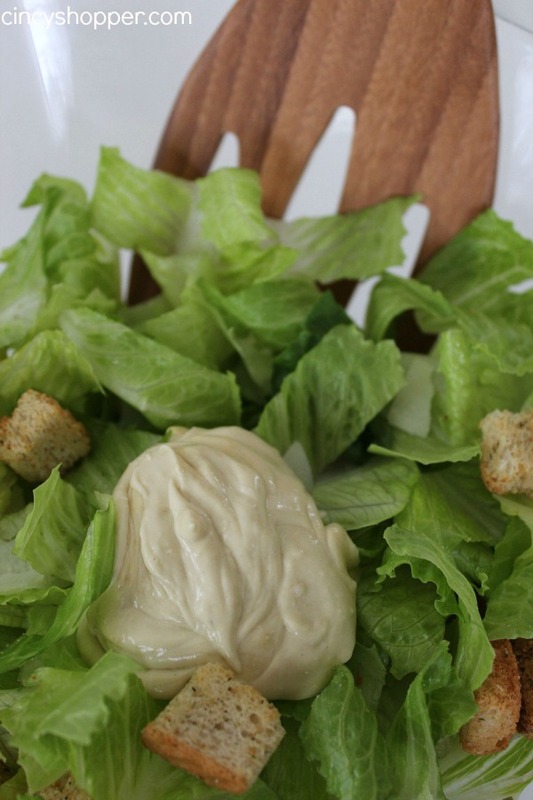 We will definitely be enjoying many salads with our Copycat Olive Garden Salad Dressing. 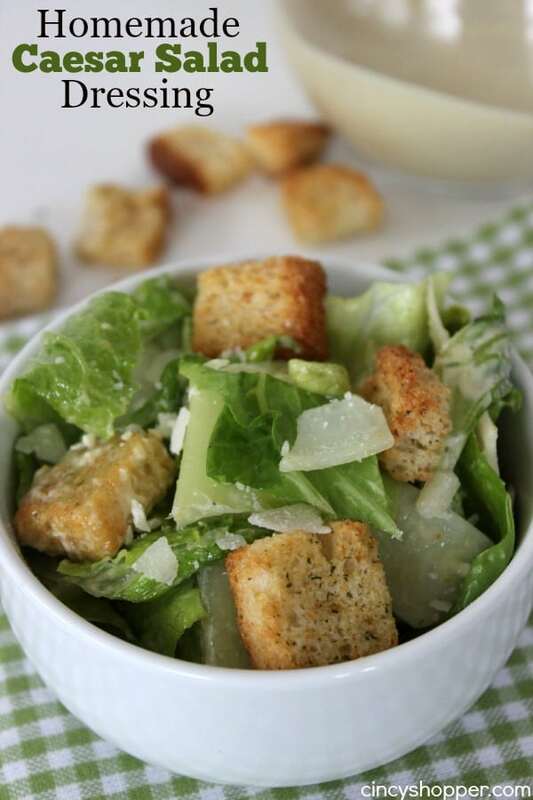 But, this past weekend we decided to make our own Caesar dressing. I am so excited we decided to make our own instead of cluttering the fridge with another dressing that happens to be full of tons of preservatives. 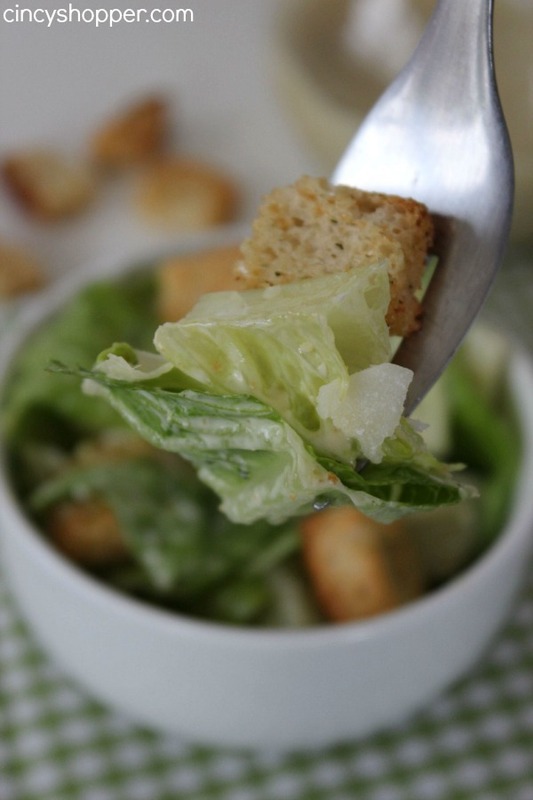 I knew this dressing would be super tasty on our Caesar Salads. My daughter has refused to attempt to try Caesar dressing in the past. Since we made our own at home we convinced her to just try one bite, ha ha. 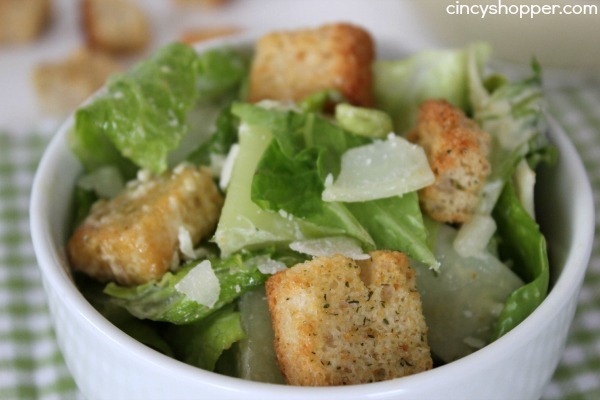 Well one bite turned into a large bowl of Caesar Salad tossed in homemade CaesarDressing. 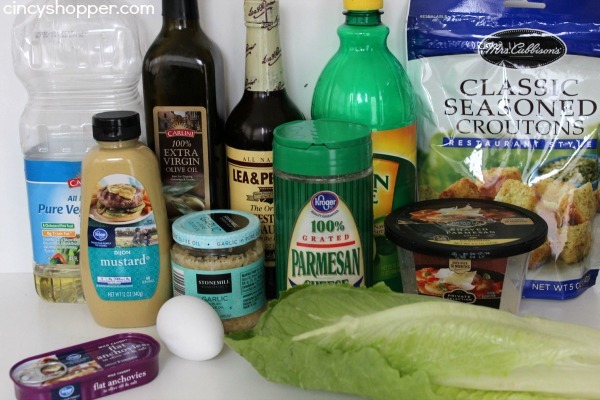 The ingredients to make your Homemade Caesar Dressing are very simple. You probably have most ingredients besides the anchovies in your cabinet. Whip your few items together and you will have a creamy and full of flavor dressing in just a few minutes time.